How to Remove Spam Backlinks Using Google disavow Links Tool – Spam backlinks can be more disastrous than what you have thought of. They can ruin your public image and can immensely reduce the incoming traffic. There are certain tools that help in removing spam backlinks but Google’s disavow links tools in the best of all. And it has every reason to be the best. Here you will get to know how to remove spam backlinks using Google’s disavow links tool. 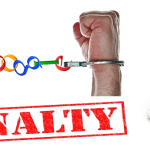 Do you want Google to charge you with a penalty? The obvious answer would be no. 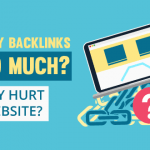 Having a spam backlink on your website will not only create a bad impression among the search engines but people will also ignore you for the obvious reasons. So preventing and removing them at the right time is the only option you have to save the image of the website. 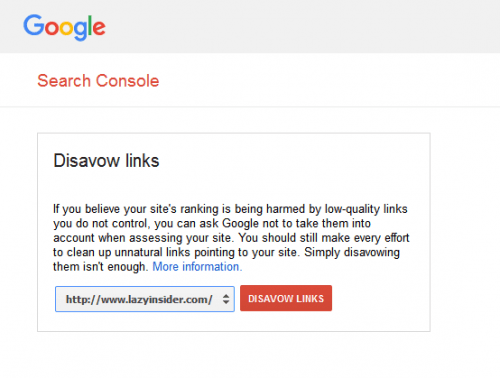 What is Google’s disavow link tool? 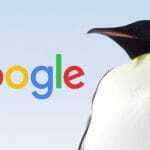 Disavow link tool is an amazing tool from Google that allows publishers to tell Google that whether they want some links to be a part of the system of counting links to rank a website. Some want to remove their link because they are bad or affect their website and some for other reasons. Bad links or spam backlinks can deeply affect the ranking of websites of blog. So this tool is beneficial to remove spam backlinks. How to identify spam or bad backlinks? This is one of the most important tasks while removing bad backlinks. If you are not aware of the spam backlinks then the procedures of removing it are worthless. If you think you have a spam backlink so the first step is informing Google about it or otherwise you will be charged with penalty. 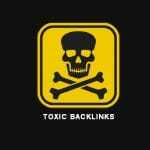 Below listed are the ways to identify a bad backlink on your website. If you are hit with a penalty then figure out what kind is it of penalties. After figuring out, list all your backlinks with the help of some tool or manually. Scrutinize your links keeping several things in mind. If you find any kind of spam in a backlink then either report it or try to remove it. Final step is the removal of the backlinks. Removing the wrong link could largely affect your website than a spam backlink. It can potentially affect the ranking and traffic of your website. The Disavow link tools are extremely basic to use for anyone. 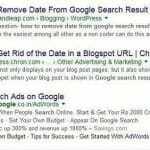 Below mentioned are some of the easy steps to get you started with it to remove spam backlinks. First step is to log in to your Google webmaster tools account and select your website. Now to get a list of the backlinks click on the links to your site. You can download them for easy copying. After this, create a text file that contains the backlinks that you want to remove from the website. You can either remove these links individually or all at once with the help of domain name. Go to the diavow tool page and select your URL and select Disavow links. Now you will directed to a page where you can attach the file of unwanted backlinks that you created earlier. Upload that file and submit it. It might take a few weeks for the spam backlinks to be removed from the site. You really do not want Spam backlinks to destroy your online image then Disavow tool link is something you should use for sure. If you haven’t used it till now then this is the right time to use it. You can easily get rid of backlinks issues with this amazing tool. Removal of spam backlinks was never this easy so go ahead and make your website better and improved.